Very nice! We use one bar of soap down to the sliver as well. Funny, Amy, here we are talking about slivers of soap! Enjoy your day! Yeah, LOL! Enjoy this beautiful Spring day. It is a perfect day! Enjoy your day too, Amy! Funny, but Leslie and I also use our soaps until it is nearly disappeared–that is our own Joyful Soaps. And we know that with the increased costs of soap-making ingredients, it proves quite economical, too. Your Geranium Rose Ylang Ylang goat milk facial soap looks like it probably offers a light, not overwhelming scent. I don’t know much about Kaolin rose clay. What are its main benefits that you’ve noticed in using it? 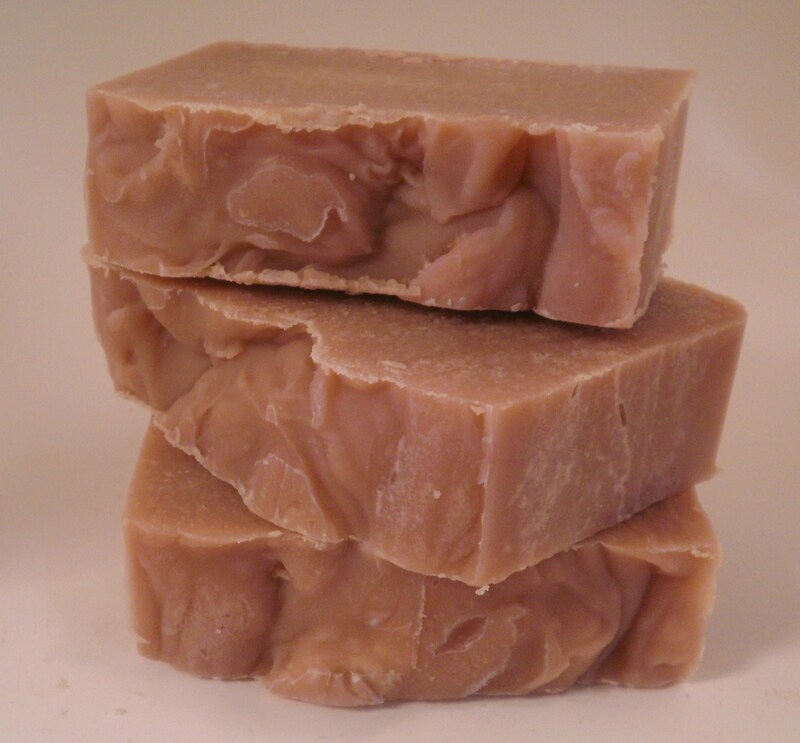 We started adding the rose clay to our soaps as a ntural colorant. We were surprised when we discovered the boost in the lathering, the added slick of the soap. Rose clay is not drying to the skin, and yet, it seems to have the ability of a light exfoliant.